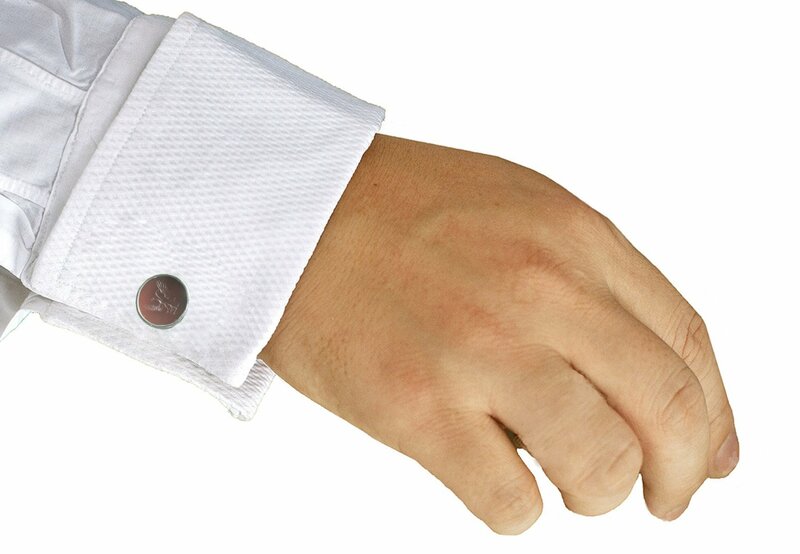 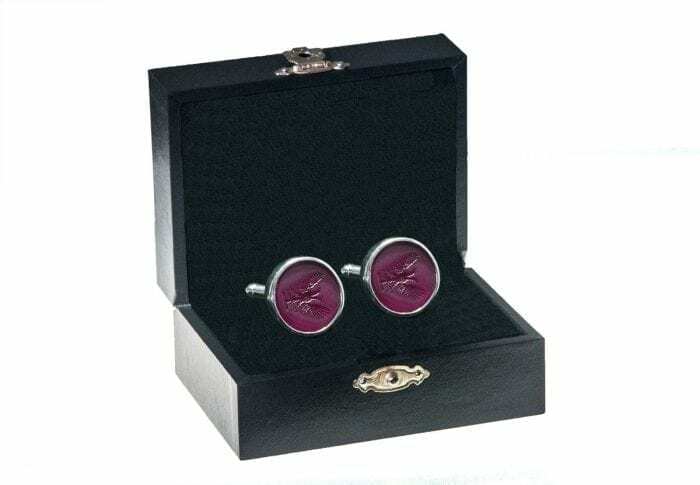 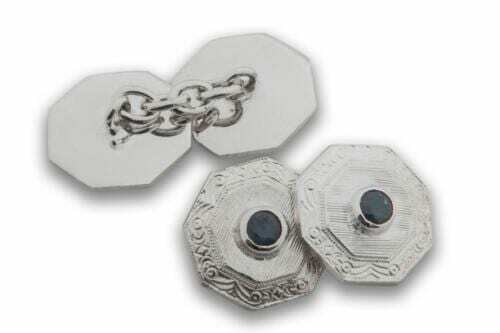 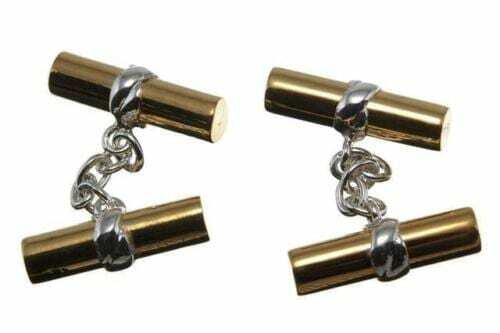 Red Agate Crest Engraved Cufflinks. 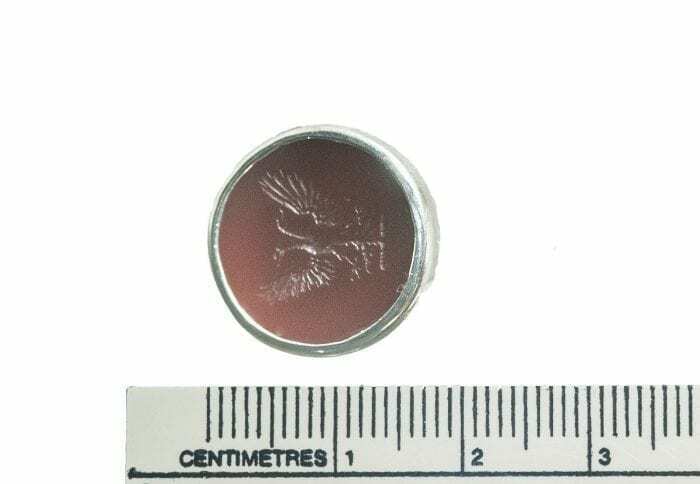 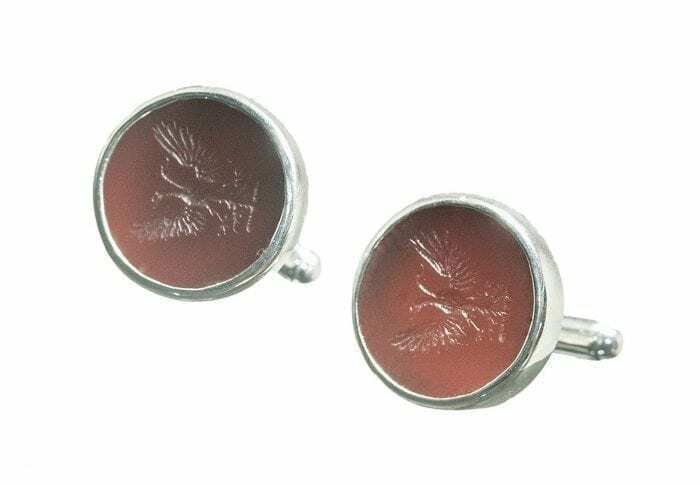 Fine Hand carved red agate cuff links intaglio twin headed Eagle family crest mounted to sterling silver easy fit swivel. 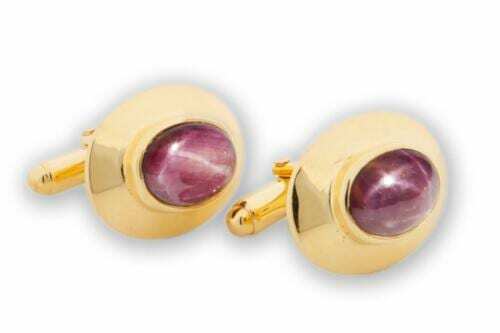 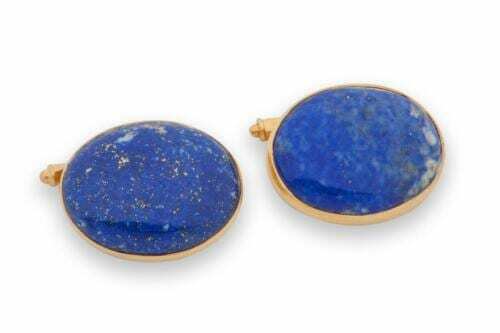 These superb Regnas Cufflinks consist of two well crafted top quality Red Agate roundel cut from the same rock, a beautiful color. The roundel measure 18 mm (11/16 inch) diameter.